Posted by admin Categories: News No Comments on Nail Specials! 2 to 3 week no chip polish. Includes nail shaping, cuticle care, hand massage and choice of color. 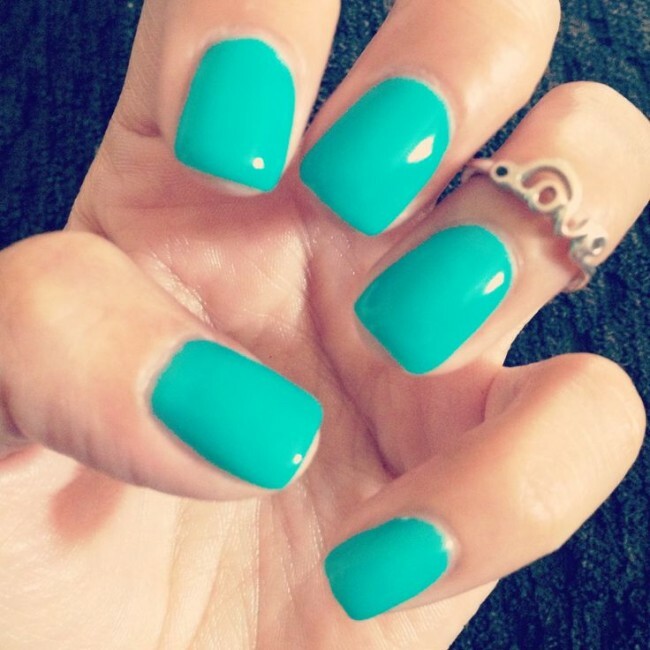 Includes nail extensions, cuticle care, hand massage, and choice of color. Call Caren at 440-673-3400. Available Tuesday through Saturday by appointment only.